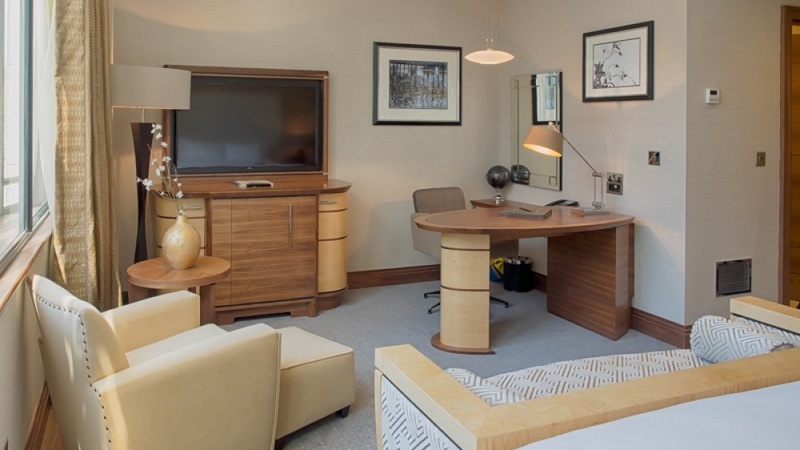 The conversion of a 1930’s listed office block into 56 luxury guestrooms as an annexe to the existing Hotel with a dedicated Executive Lounge and checking-in facilities. Morrison Design Ltd have completed the conversion of Tournament House. 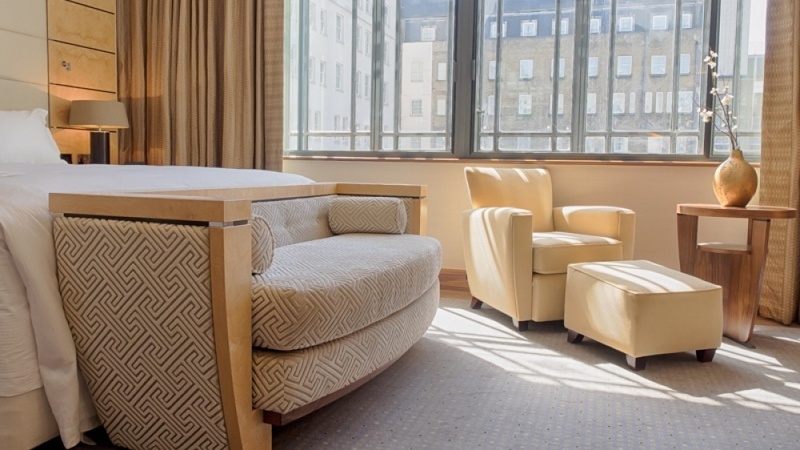 The building lies between the existing Hilton London Paddington Hotel and Paddington Station. 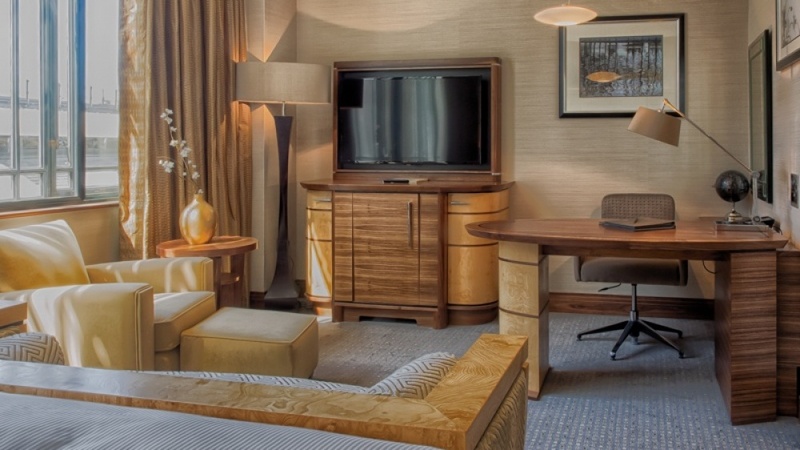 The new room product has been designed to emphasise exclusivity. 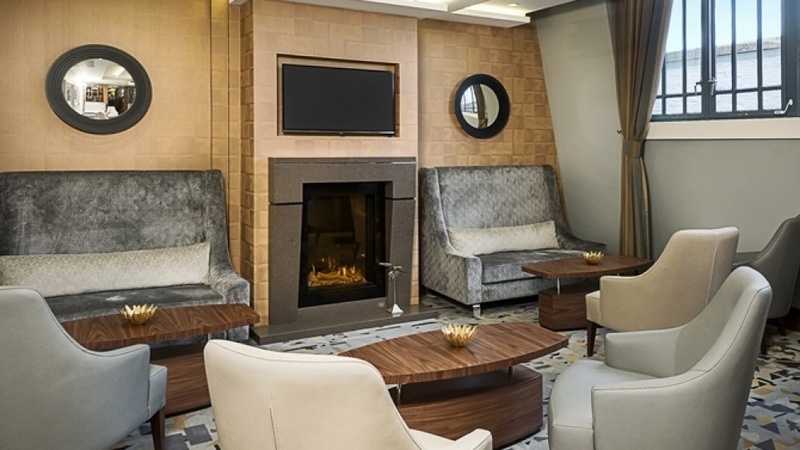 The use of finishes and materials have been carefully considered and the new wing and Executive Lounge have been named to further enhance the feeling of luxury. The external envelope is Grade I Listed and therefore existing fenestration patterns could not bealtered. 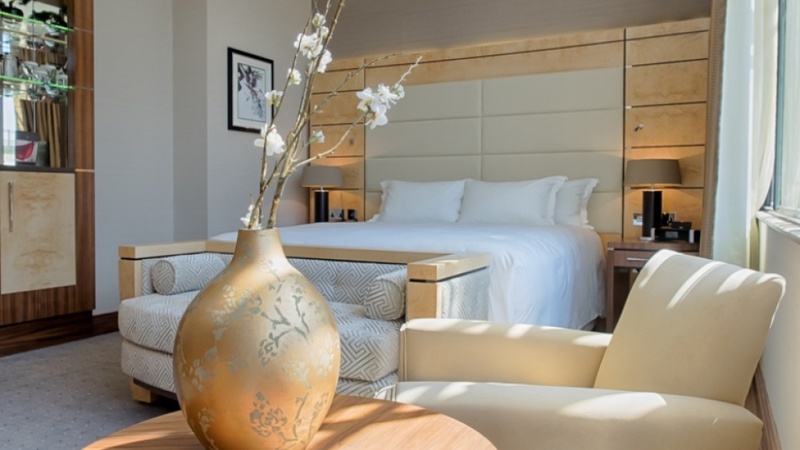 By spatially divorcing the lobby and bathroom from the body of the room, we have been able to create some 56 new guest bedrooms. 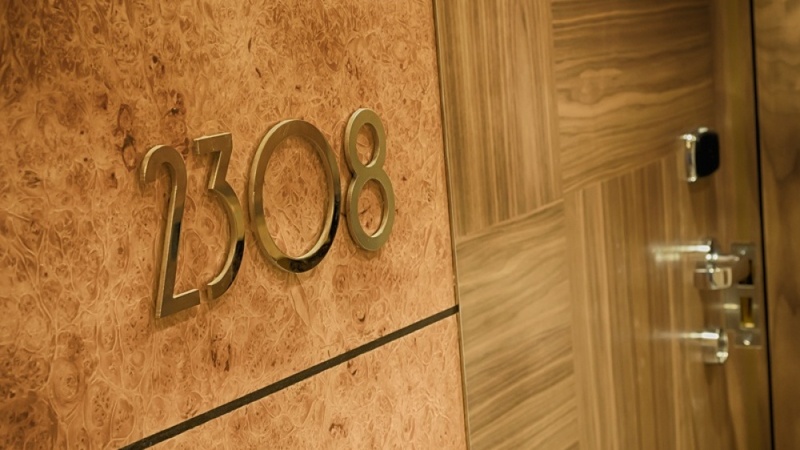 Externally, the building has a strong 30’s style, as does the existing Hotel, and this has inspired the interior design. 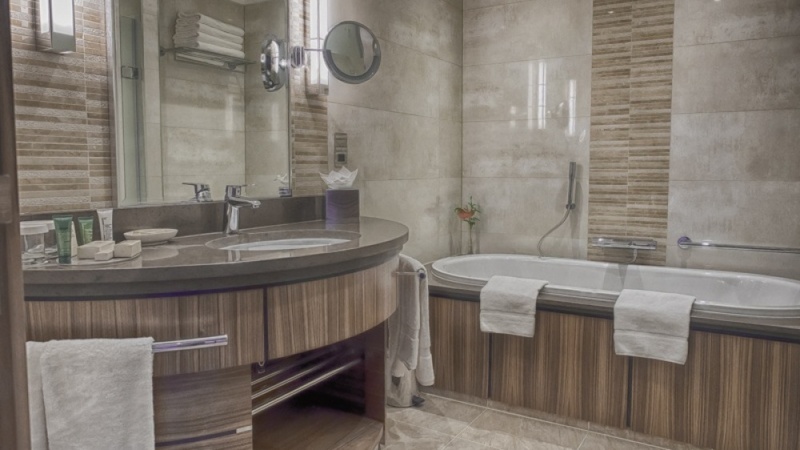 All the interiors have been carried out by our in-house interior designer. The scheme was designed to generate a residential feel with free-standing desks, feature credenza/bar units and defined entrance areas to create a ‘timeless’ appearance.